Yesterday, EA CFO Blake Jorgensen has confirmed the new Star Wars Battlefront game is under development. If you enjoyed the original Battlefront, which is restricted only the original trilogy, then we have a good news for you. Jorgensen confirmed that the new game will feature the content from the current and upcoming Star Wars movies. EA has a 10 year licensing deal with Disney and that partnership is likely to result is multiple PC, console and mobile Battlefront games. 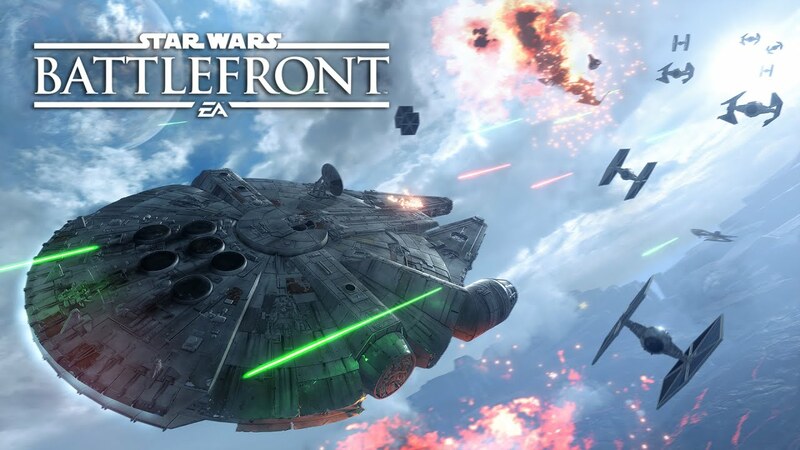 For those who haven’t played the game already, Star Wars Battlefront is now available for PC, Xbox and PS4 platform.